In Huang v. The Bicycle Casino, an appeals court in California was tasked with weighing the issue of liability of a common carrier. For example, if you are injured while riding in friend’s car, and that friend was at-fault in the accident, your friend would be held to the ordinary standard of care as in any other negligence case. The reason for this is because your friend is not a common carrier of passengers. However, if you are riding with a driver working for a bus company and you were injured as a passenger – even as a guest of a free shuttle – the driver (and vicariously, the company) would be held to a higher standard of care. In Huang, plaintiff was injured when she was getting on board a shuttle bus provided by defendant’s casino. 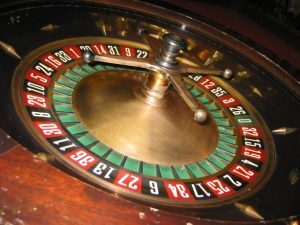 When plaintiff sued, defendant casino claimed it should not be held to a higher standard of care because as a casino, it was not a common carrier of passengers. Defendant that the free shuttle was provided as a courtesy for customers, but it were not engaged in the business of carrying passengers from one location to the other. The trial court agreed with this argument and granted defendant’s motion for summary judgment, finding that, since defendant did not owe a duty of care to plaintiff in this case, it were not liable for any damages and dismissed the case. 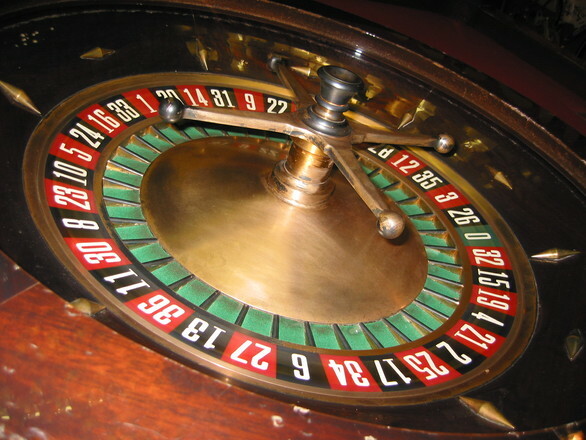 Plaintiff’s appeal focused on whether casino owner was in fact a common carrier. It should be noted that is not necessary for the court of appeals to find that defendant was a common carrier as a matter of law. If there is a genuine dispute as to a material fact, the court will remand the case so that a jury can make such a determination. One appeal, the court first looked at the issue of whether defendant casino was a common carrier or a private carrier and found that this was a triable issue for the jury to decide. The court also found that, even if the defendant was a private carrier, as determined by the jury, this would not mean the company isn’t liable under the traditional duty of care in ordinary negligence cases involving private carriers. As our Boston personal injury lawyers can discuss, this issue was addressed in Massachusetts in 1958 in a case titled Quigley v. Wilson Line of Massachusetts. In Quigley, plaintiff was a passenger aboard a ferryboat owned by defendant and was injured when a drunken passenger attacked him. This drunken passenger was kicked out of a bar on the ship by police officers employed by the ship owner, and he was not watched or kept under surveillance. The court reasoned that the ship owner was in the regular business of carrying passengers and chose to sell alcohol on its ships. They had the heightened responsibility as a common carrier to make passengers safe from this foreseeable and preventable accident and were therefore liable.